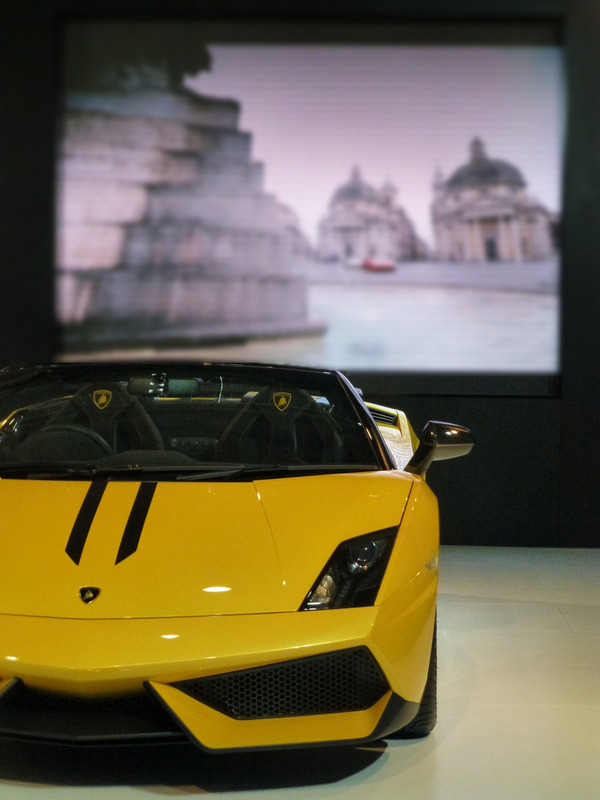 The motor show is back on in Sydney so we headed into Darling Harbour to check it out. We were just there to browse and for Geoff to see some of the cars he keeps seeing in magazines in the flesh finally. As for me i just checked out the passenger comfort and left Geoff with a much shorter wish list of cars that one day he'd like to drive. 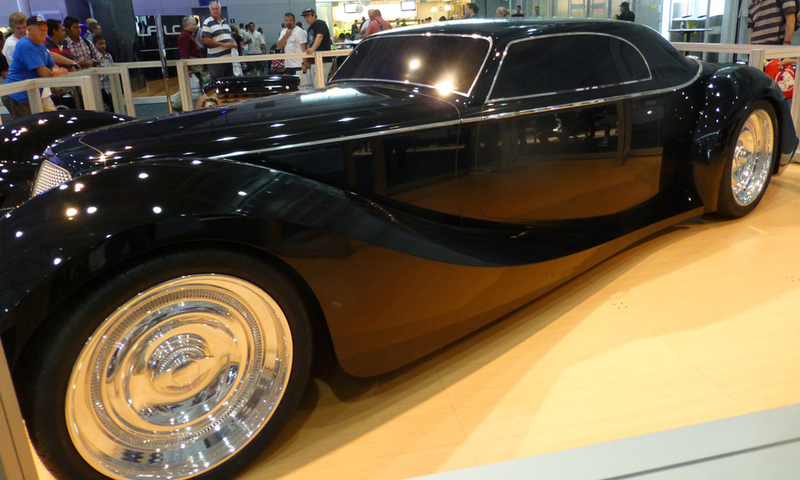 A concept car that I think looks like the Great Gatsby meets the Dark Knight. All things pretty and purple at the infinity stand. Including a cup of tea and a purple macaron. Golf Cabriolet - now this is something we'd both like to run around in. 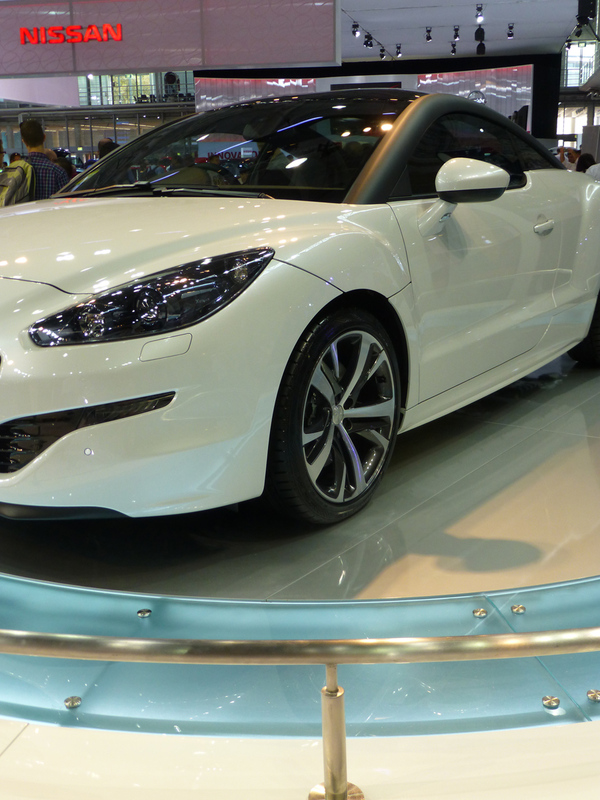 ... and don't forget the lust-worthy Aston Martin. Meanwhile outside its a sunny day, perfect for families playing in the new water feature at Darling Harbour.